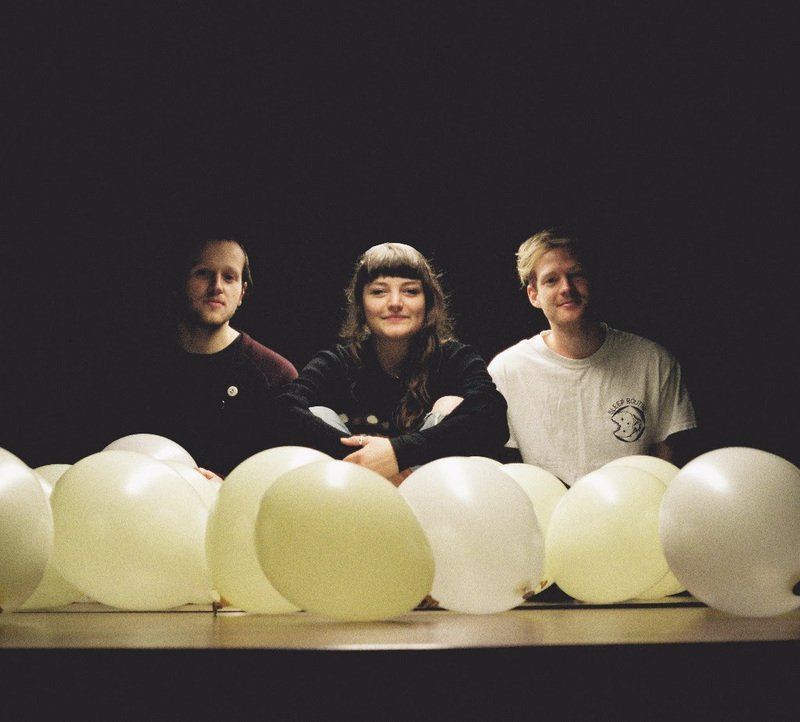 Political unrest and social division inspire great bands, something Exeter trio Muncie Girls are well aware of. The band's perky anthemic punk-pop, bursting with huge, fuzzy choruses and whip-smart hooks, that recalls both the nineties and noughties at once, makes sonic nods towards Veruca Salt and shiny US pop punk (Blink 182's Mark Hoppus is a fan). However, what really set last year's debut 'Belsize To Caplan’ apart, was vocalist and bassist Lande Hekt's politically charged lyrics. Entwined with personal experiences and that touched on themes of counter-culture, standing up against the establishment and feminism, that vibrant, rebellious spirit has been compared to icons Patti Smith and Sleater Kinney. For example, bouncy track 'Learned In School' contains the line: "There're so many of us and there're so few of them. We're all thinking the same thing, it's just a matter of when." When Clash catches up with Lande at the Southampton studio where the band, completed by guitarist Dean McMullen and drummer Luke Ellis, are in the midst of recording their second album, we're pleased to find she's as eloquent and passionate in person as she is on record. "I’ve never been short of things to write about," she says. "I remember when me and my friends were probably about 16, we had these really deep discussions about politics and social justice issues. I remember feeling so overwhelming passionate and wondering why I had never thought about stuff like that before." Lande was young when she discovered punk, getting into riot grrrl bands, Against Me! and Bikini Kill as a result of her older siblings. Of course punk is no stranger to political slogans and the vocalist found her love for the music led quickly to a passion for politics. "Listening to music that solidified and influenced my opinions was so exciting and such a crazy feeling," she remembers. "Then realising there are people all over the world who have exactly the same views as you and you can meet them playing shows and you’re all into the same bands and you can nerd out about bands..."
With the world literally going to pot before our very eyes at the moment, God knows bands like Muncie Girls along with other new noises Shame, Cabbage and Sløtface, Norwegian feminist punks who recently campaigned to make moshpits safe for women, have enough song material at the moment to keep them going for years. We need socially conscious musicians who are going to stick their necks out, raise their voices and tell it like it is and Muncie Girls are clearly one band who are determined to leave their mark on the world. GET 3 SONGS: ‘Respect’, ‘Gas Mark 4’, ‘Learn In School’. For tickets to the latest Muncie Girls shows click HERE.